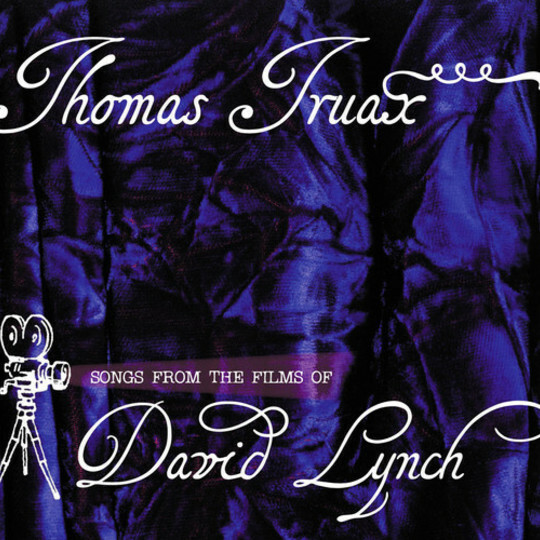 Thomas Truax has recorded a covers album made up of songs featured in David Lynch's films and, somewhat paradoxically, made them somehow more Lynchian. Whilst the director has been known to juxtapose the wholesome and the macabre - think of the creepiness he attaches to the song 'Blue Velvet' with his film of the same name - Truax has managed to infuse the songs with a similar tension just in his arrangement and performance, his slightly off key baritone and clanking home made drum machines standing in for Dennis Hopper being lewd with an oxygen mask. However, beyond merely being a stylistic exercise, it's a celebration and renewal of some great songs. Stripping back Chris Isaak's 'Wicked Game' makes the song's enticing darkness more apparent. Speeding up 'Falling', the theme from Twin Peaks, completely alters the mood and brings a joyousness to it, as well as an off kilter humour, in tune with the feel of much of the television show. A version of 'Black Tambourine' doesn’t have the impact of much of the rest of the material - Truax is hardly a dissimilar artist to Beck, so he doesn’t have such a fresh take on a song that wasn’t all that great to begin with – but that’s a minor negative. 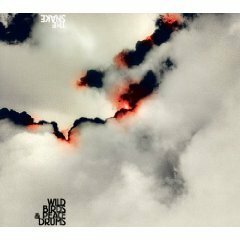 Truax’s records have always had a hard time living up to the kitchen sink spectacle of his live shows, and he’s circumvented this by changing tack in moving the emphasis from his home made instruments whilst retaining his character on this somewhat sinister but still heart warming record.